*Please note that we are using a new registration site. You will have to create a new account. The 2019 Spring Jr. Academy is a seven-week program focused on players born in 2009 and 2010 who wish to further evolve their technical skills AND prepare themselves to compete at the next level of soccer. Over 7 training sessions, RVT Technical Staff will lead the group through exercises and activities focused on the technical foundations and small group tactics necessary to be successful at the competitive level. Particular focus will be placed on dribbling, passing, receiving, shooting and 1v1 defending. The group will form into teams and compete in the 2019 Rogue Memorial Challenge soccer tournament over Memorial Day weekend (in Medford). This program requires a commitment to get better and a focus. To be clear, the program is for players mature enough to focus and commit to working hard. We will work to push the players outside of their comfort zone and help them become more proficient in the skills needed to succeed at a higher level of soccer. The Rogue Valley Timbers Jr. Academy is a supplement to players playing in our recreational soccer program. We ask our coaches to not practice on Monday evenings in the spring so players wishing to participate in this program are able to do so. If there is a conflict between the Jr. Academy and Recreational practice, players are free to skip their recreational practice to attend Jr. Academy. Registration Deadline is Sunday March 31st or until program is full. Only the first 12 players to register in each gender are guaranteed as spot. We will waitlist player 13 on until there are enough to form a second team. Registration for the Spring 2019 Recreational Season is NOW OPEN. ***If you played in the fall, you do not need to register for the spring season. 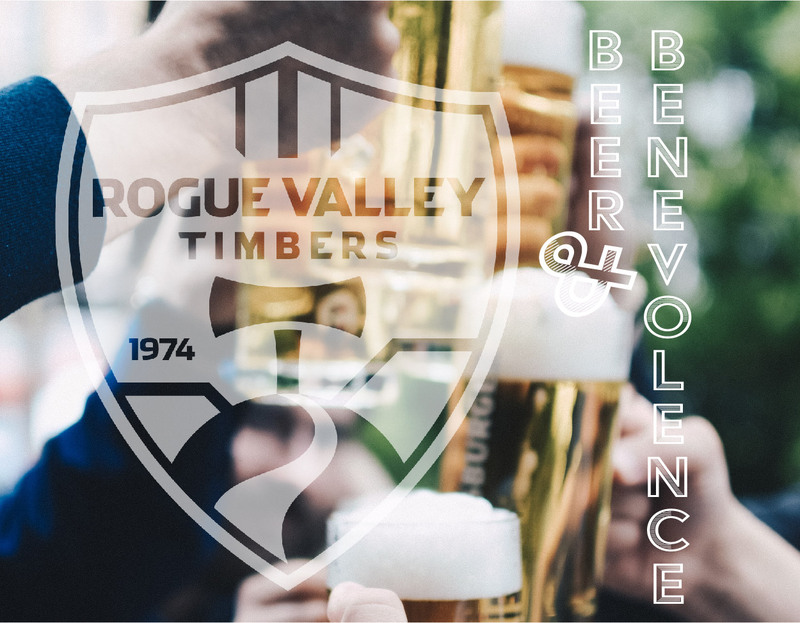 The Rogue Valley Timbers 3rd annual Beer & Benevolence fundraiser is coming up soon! This is a fun night to learn a little more about the Timbers Soccer Club and find out how you can help kids ages 5-17 play a game they love. 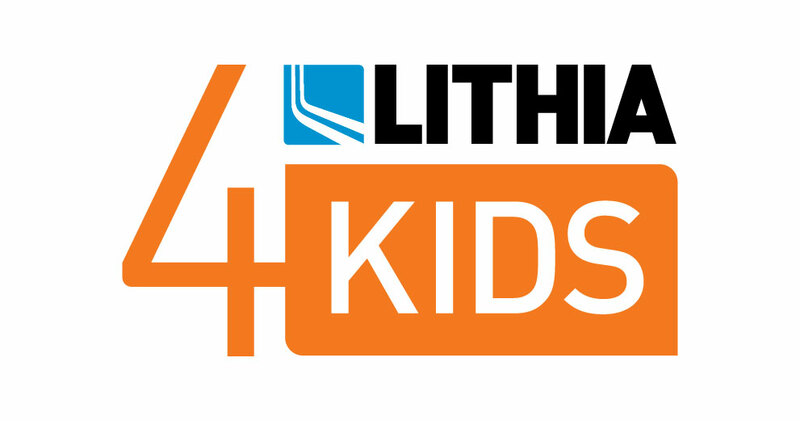 Last year you helped 100 kindergartner's play spring soccer and! We know there are economic barriers that prevent many children from participating in organized sports. The Rogue Valley Timbers is committed removing barriers and engaging as many children as possible. 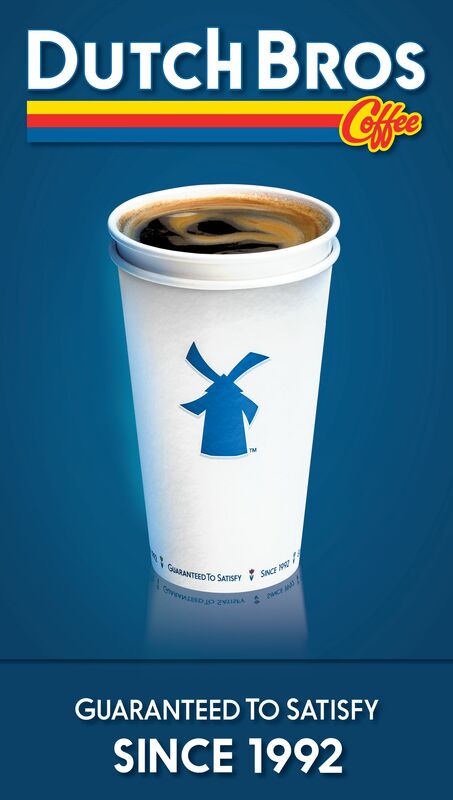 We can only accomplish these goals with your help. We encourage you to purchase your tickets today. CLICK HERE FOR MORE INFORMATION ABOUT HIGH SCHOOL PREMIER WINTER SOCCER (including fees).